“`Milos Forman was a Czech director, whose movies, One Flew Over the Cuckoo’s Nest and Amadeus, won gobs of Academy Awards, including Best Director. The former, a 1975 production, was based on Ken Kesey’s novel about the misfit who leads mental institution inmates in a revolt against authority. It captured every major statuette at the year’s ceremony; the first since 1934’s It Happened One Night. “`The orphan of Nazi Holocaust victims, Forman left his homeland after Communist troops invaded in 1968, and crushed the brief time of political and artistic freedom, known as the Prague Spring. He had been in Paris when the agitators stopped the movement, and never bothered to return home. He became a United States citizen in 1975. “`Of all folks, Jimmy Durante offered the acclaimed Czech director a chance to create abroad. 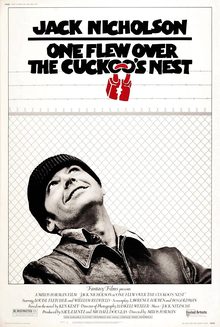 Later, Michael Douglas gave Forman an opportunity, hiring him to direct Cuckoo’s Nest, which Douglas was co-producing. The filmmaker worked meticulously, and spent months overseeing every aspect of production. 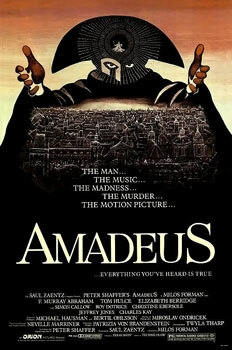 “`Milos returned to top form, when he released Amadeus. Based on Peter Shaffer’s play, it portrayed 18th century musical genius, Wolfgang Amadeus Mozart, as a foul-mouthed man-child, with lesser composer Salieri as his jealous nemesis. It won seven Academy Awards, including Best Picture, Best Director, and Best Actor. “`In between, the director created a cinematic version of Hair; and Ragtime, which featured James Cagney’s final screen appearance. After Amadeus, Milos made Valmont, The People vs. Larry Flynt, and The Man on the Moon, which was an Andy Kaufman biopic. “`Forman received the 5th Hanno R. Ellenbogen Citizenship Award in 2006, presented by the Prague Society and Global Panel Foundation. Milos also was given a Doctor of Humane Letters by Columbia University. In his hometown, there is a cinema bearing his name – Kino Miloše Formana (Cinema of Miloš Forman). 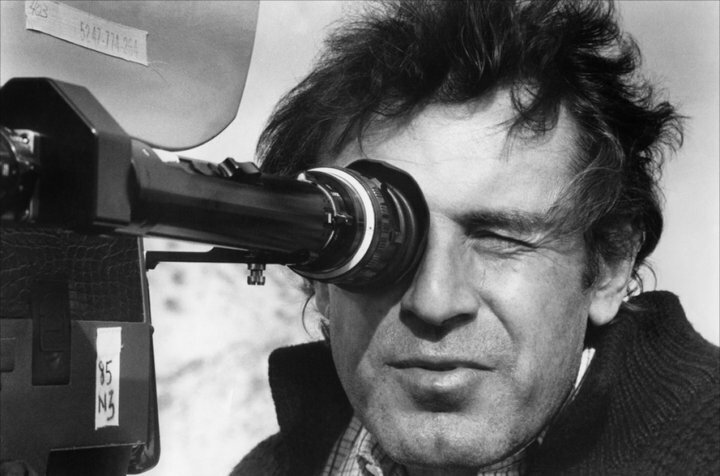 “`Citizen of the world, Milos Forman (above) was 86. This entry was posted on Sunday, April 15th, 2018 at 12:02 am	and is filed under Blog by Manny Pacheco. You can follow any comments to this post through the RSS 2.0 feed. You can leave a response, or trackback from your own site.